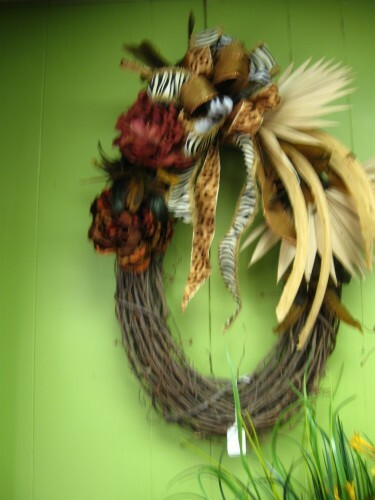 Spice up an your door with a twig wreath. 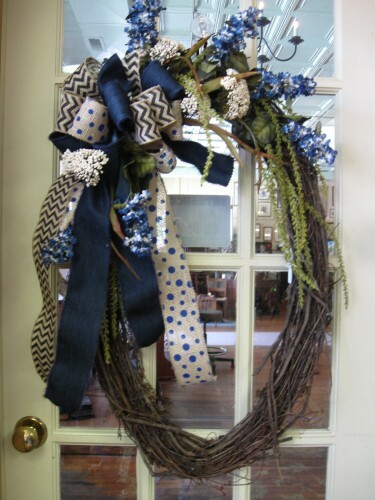 Fabulous colors can be found like this one in royal blue and some fun black and white ribbons! 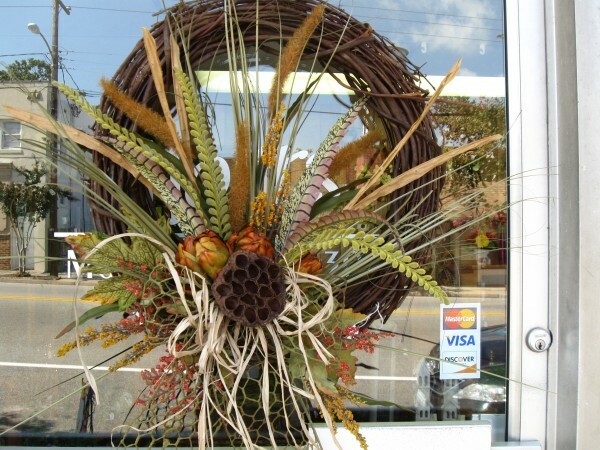 Think outside the box when it comes to fall decor. 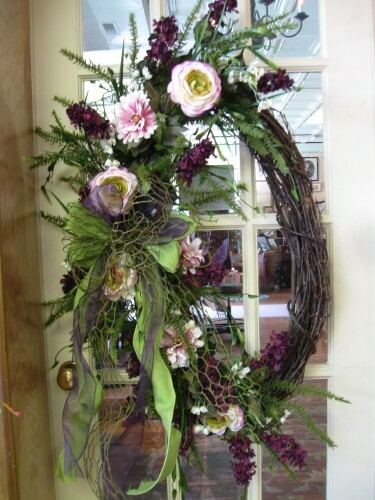 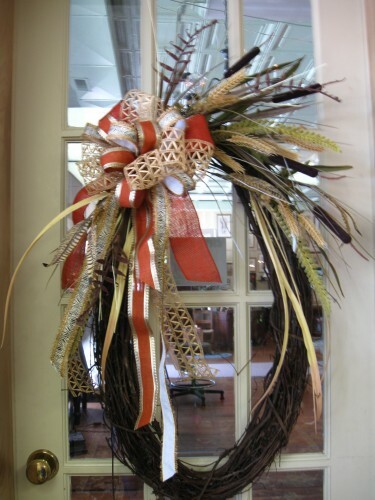 Wreaths are made in a circular pattern–there is no beginning or end. 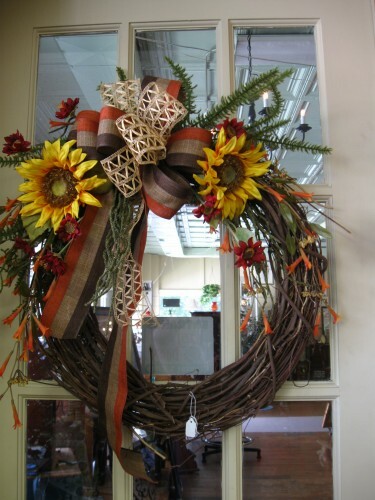 This is often said to signify a love that knows no end, much like a wedding ring. 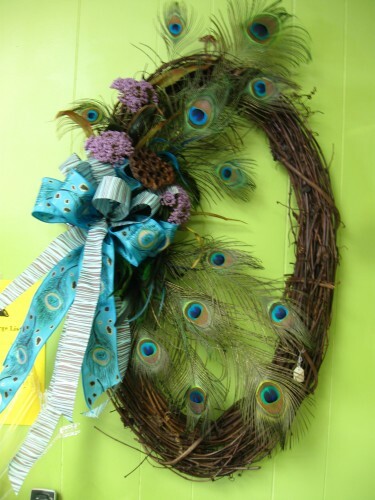 It signifies the flow of the years.